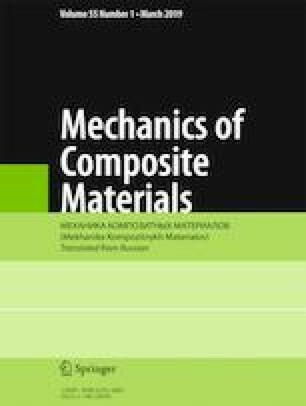 The research performed in China on cement-based composites reinforced with randomly 3D distributed basalt fibers is analyzed and summarized, and six possible directions of further investigations into this field are proposed. Russian translation published in Mekhanika Kompozitnykh Materialov, Vol. 55, No. 1, pp. 155-172, January-February, 2019. This work was supported by the National Key R&D Program of China (Grant 2017YFC0703705).